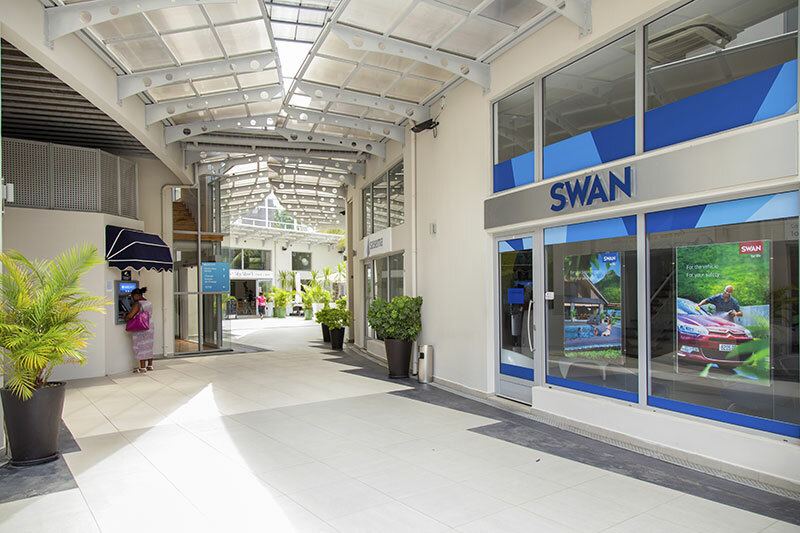 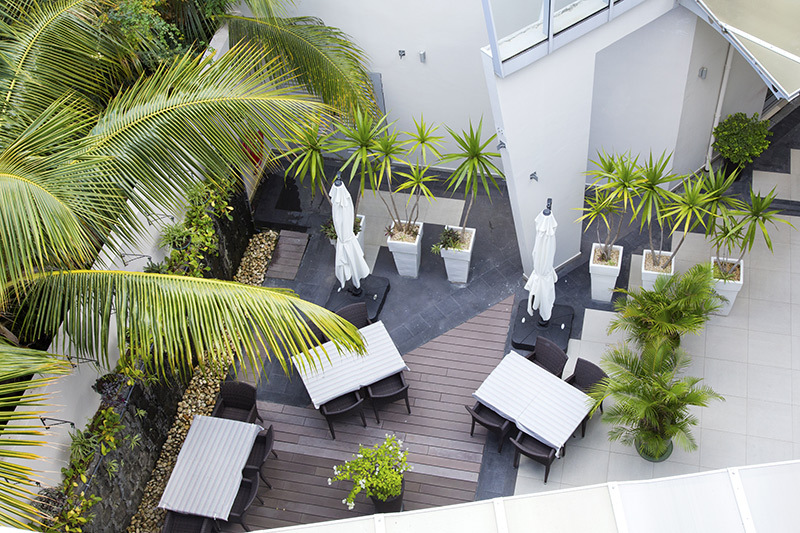 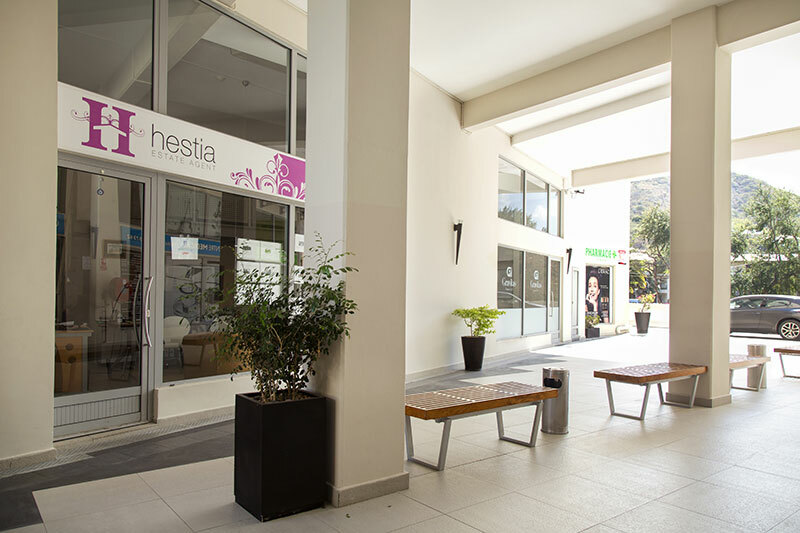 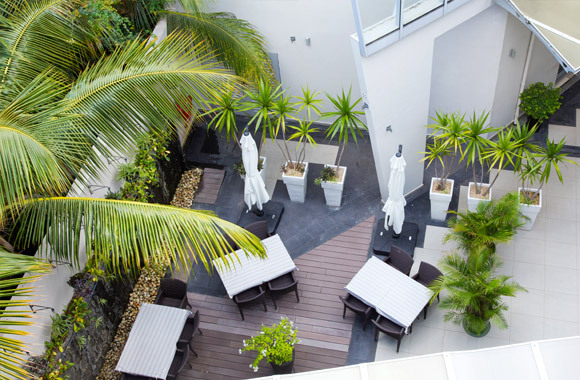 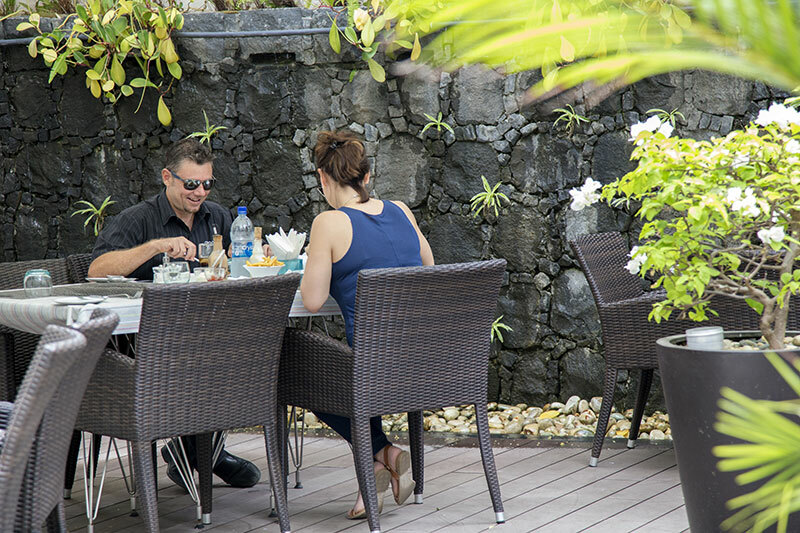 A business space dedicated to high proﬁle service providers that offers an accessible, elegant and pleasant destination in the sought-after Black River region, in Mauritius. 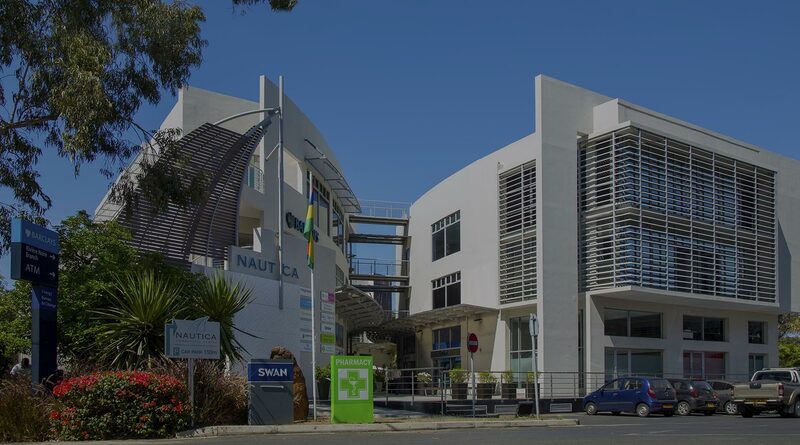 NAUTICA COMMERCIAL CENTRE IS A REMARKABLE BUILDING BOTH BY ITS ARCHITECTURE IN THE SHAPE OF A SAILBOAT AND BY ITS CORPORATE ATMOSPHERE. 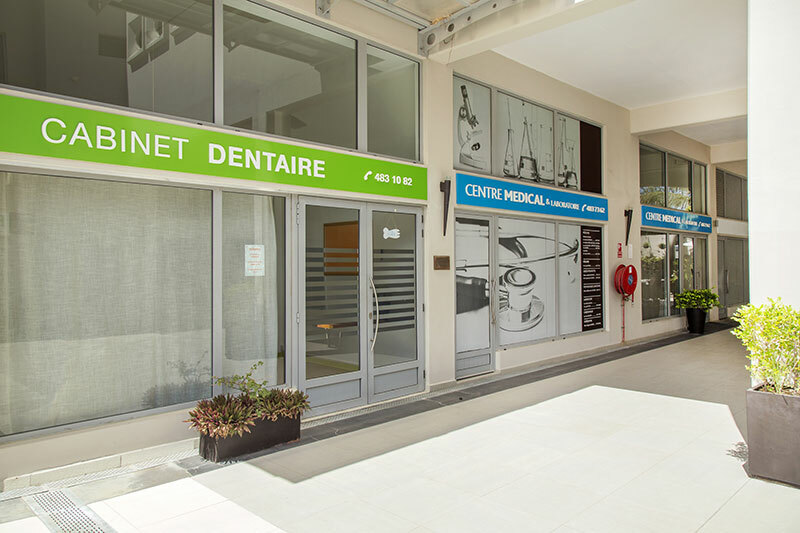 Launched in 2011, the centre brings together providers of quality services in the medical, legal and financial sectors among others. 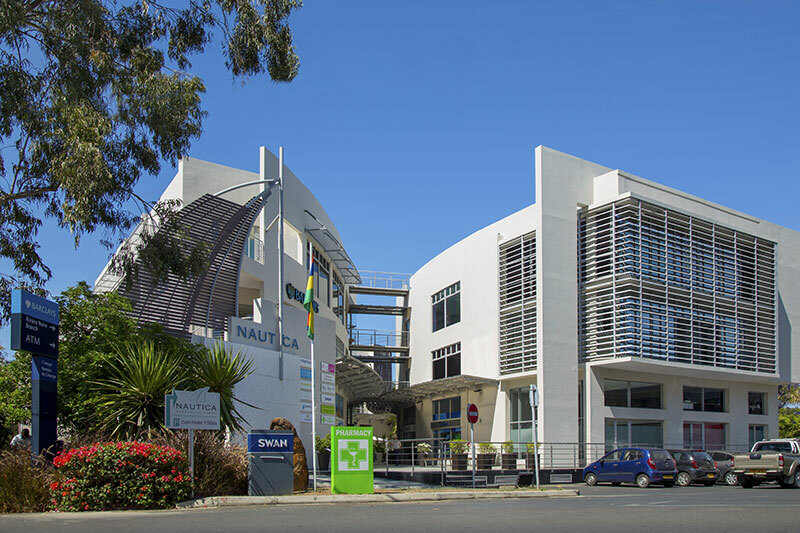 By offering a centre where both individuals and companies have access to a range of specialty and necessary services, Nautica not only filled a gap in the region but also became a game changer in the way of doing business in Black River. 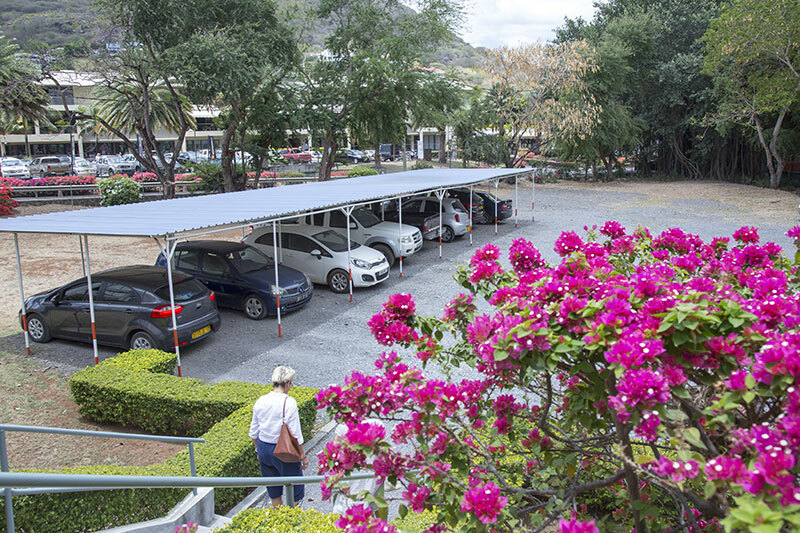 As one of the first eco-friendly commercial buildings of the island, the centre also set new standards in energy-efficiency and consumption. 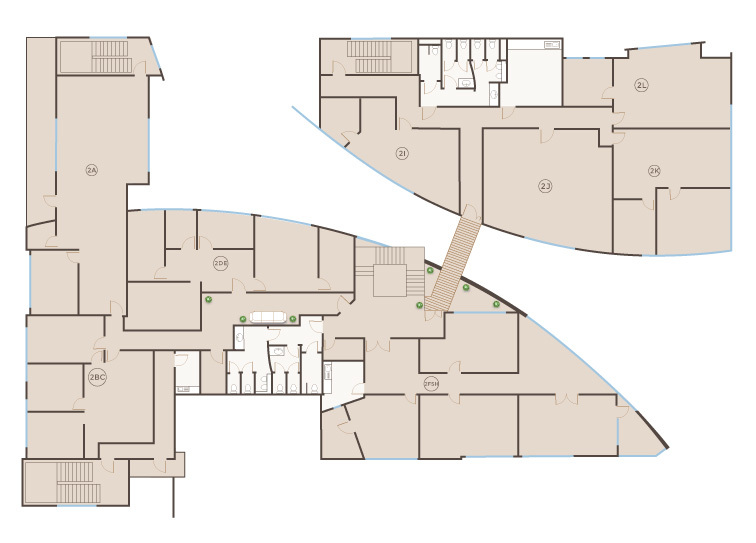 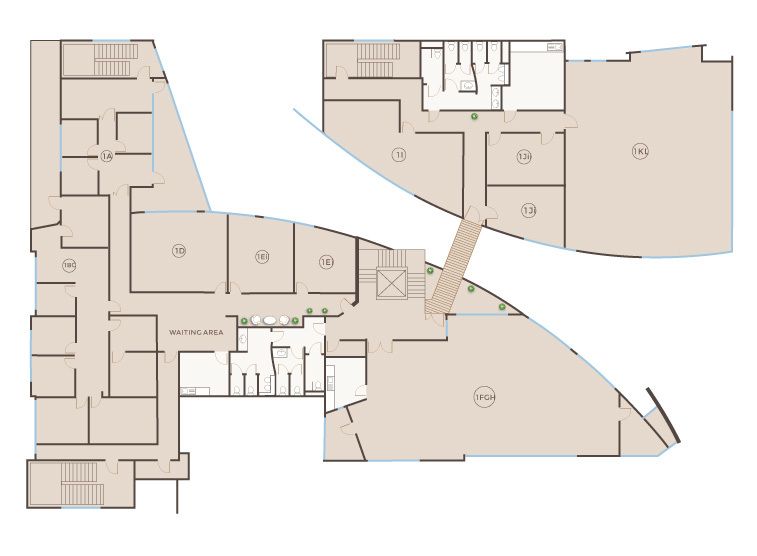 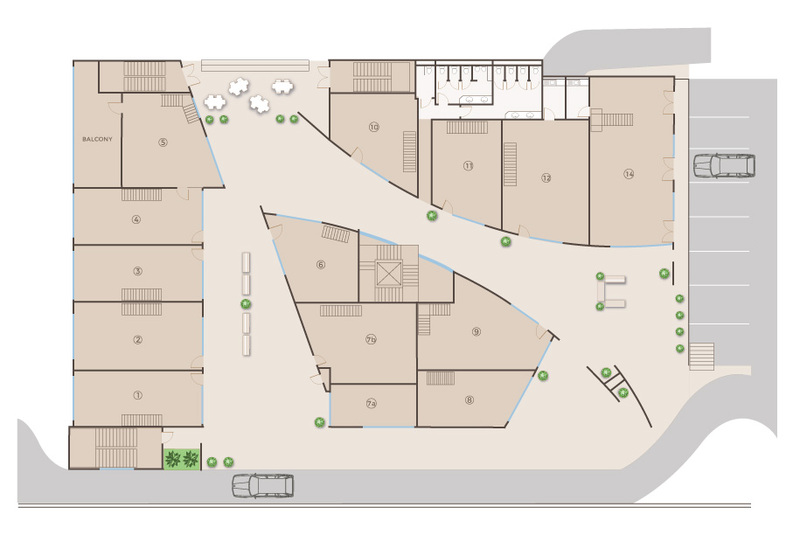 The 6,700sqm building comprises of a basement and 29 units spread over 3 floors. 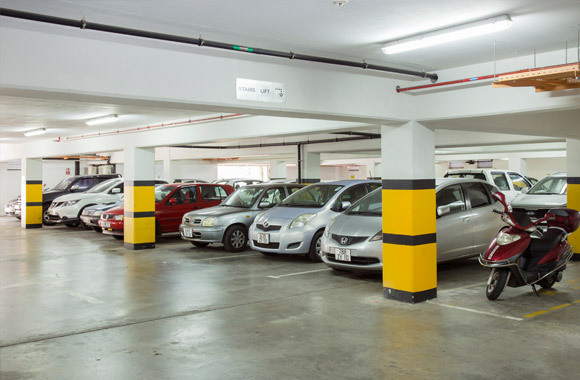 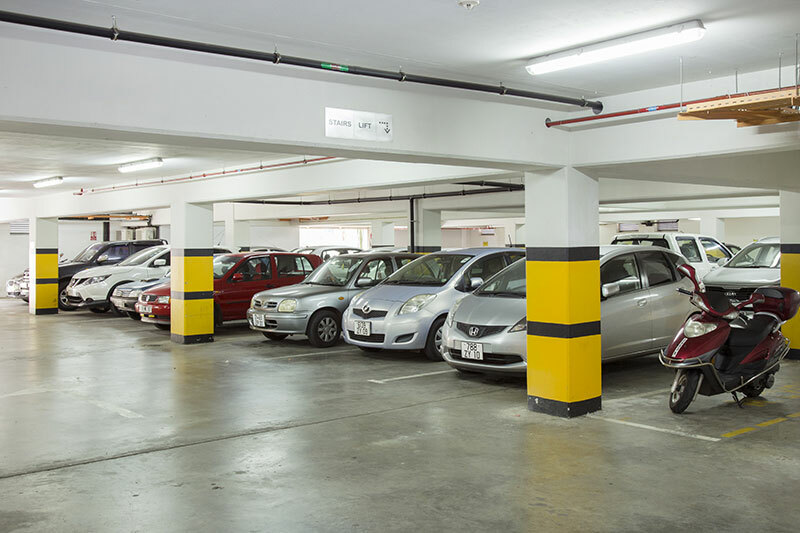 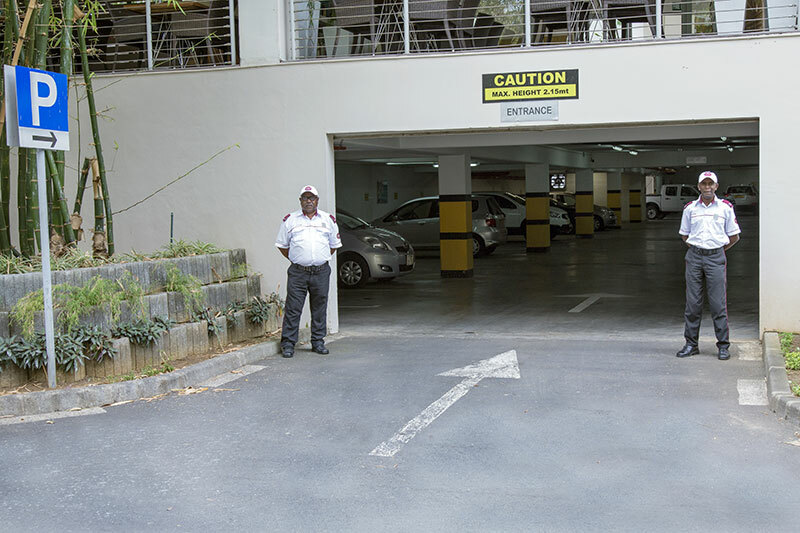 More than 60 parking lots including underground and outdoor parking spaces. 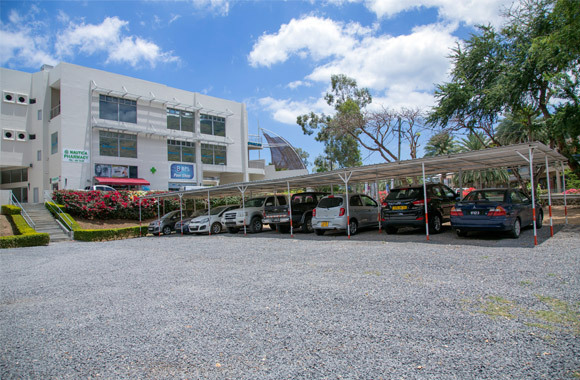 The tenants enjoy an open lounge area on the ground floor which acts as a central meeting point and a place to relax, ample parking space for them and their visitors as well as the advantage of well-equipped, well-maintained and clean premises. 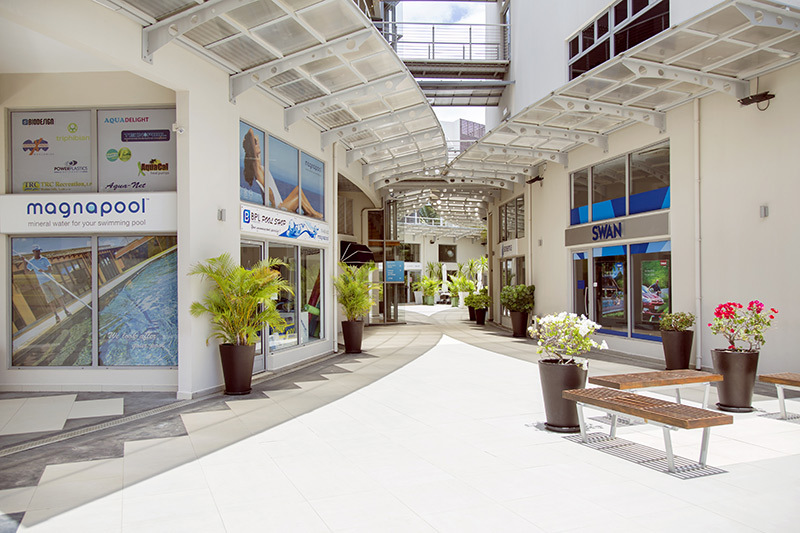 Nautica is the fruit of a perfect collaboration between the promoter Gutsche Investment and Management Company (Mauritius) ltd and the centre’s Management Company, Broll Property and Facility Management Ltd, one of the leaders in Facility Management in the Indian Ocean. 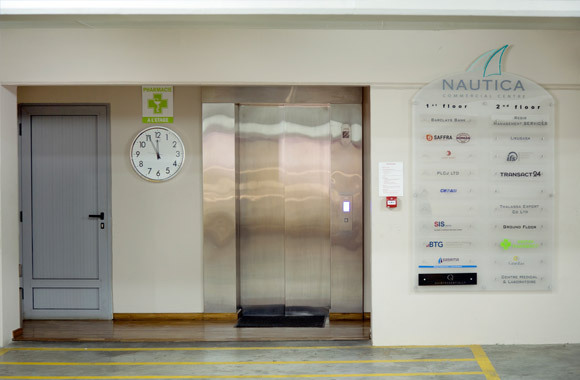 Our friendly and responsive management team ensures that the centre’s standards are always respected and meet the requirement of all the tenants, whereas a dedicated and always available maintenance team is on call for any technical issue. IF YOU’RE LOOKING FOR AN ELEGANT OFFICE WITH CONTEMPORARY DESIGN AND WANT TO ESTABLISH YOUR BUSINESS WITHIN A LOCAL GROWING ECONOMY. 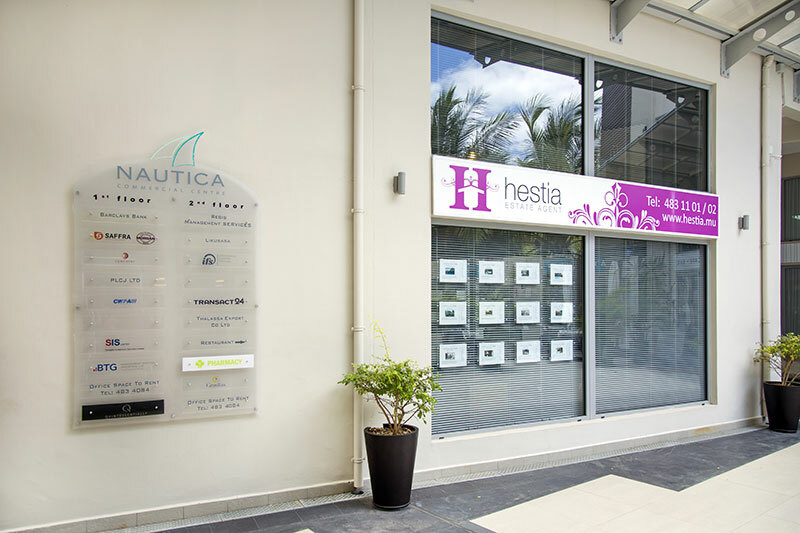 Nautica Commercial Centre may be your business’s new address. 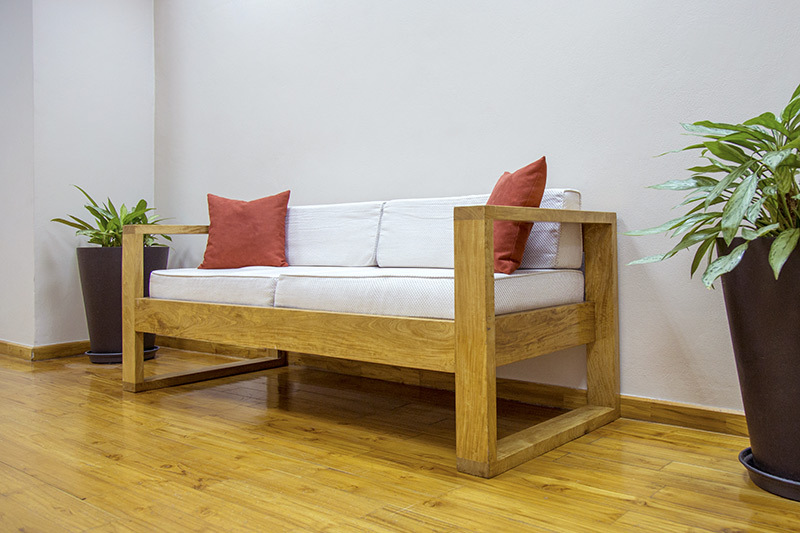 Flexible units of varying prices are available. 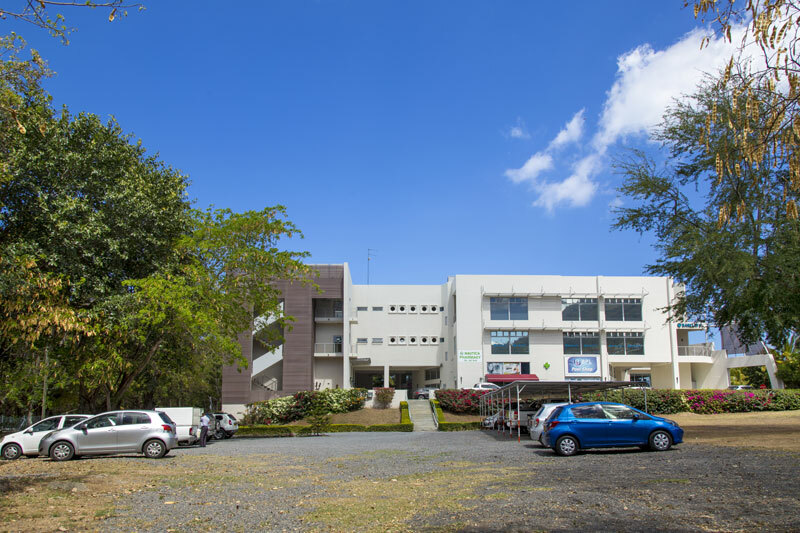 To view the units or request for more details, please send us a message using the contact form below.